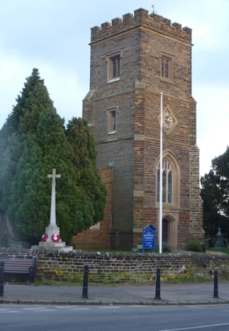 Welcome to the website for Silsoe, Flitton and Pulloxhill Churches, which make up the 3 churches in our Benefice in Central Bedfordshire. We hope that the information is interesting and informative and you are able to find what you are looking for. Please don’t hesitate to contact us if you need more help. 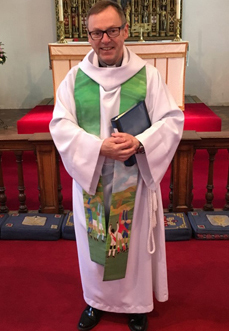 Click on the pictures below for information about either what’s going on in each of our churches or about our vicar. The buttons on the right allow you to find out more about our Benefice. 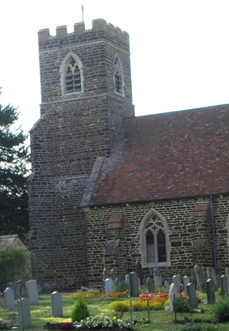 It is recognised and understood that each of the three Churches have their own specific opportunities and challenges but by working together and offering an appropriate range of worship options, the Benefice is able to deliver its vision and values and meet the needs of its congregations. 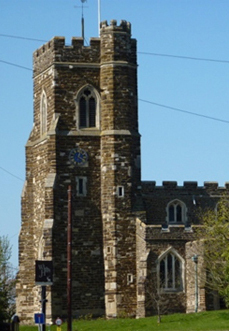 If you wish to learn more about our Benefice and the range of service options we have to offer please use one of the links on the right-hand side.